We understand starting a new workout routine can be intimidating for many so we're trying to soften the transition back into an active lifestyle. Join us every Saturday for a Beginner Series which will provide basic skills needed to enter into any of our three main concentrations, kickboxing, yoga & cycling with confidence. This will provide ample opportunity for questions and time to bond with our potential new Palangi Family members. We pride ourselves in our community and strive to support our Palangi Family in all aspects of life. 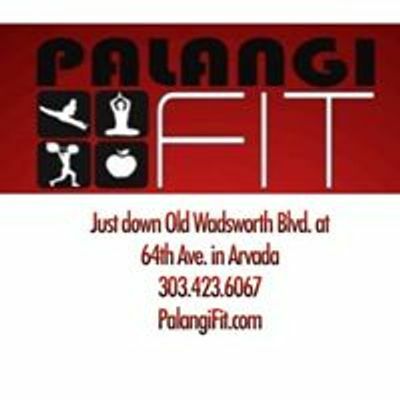 See our approach to wellness, what makes Palangi unique and how we can help you on your health and fitness journey. Did we mention we offer babysitting for specified classes and youth classes? Palangi Fit wants the whole family to be involved! Bring your neighbor, friend or co-worker to check out this local studio that is a one stop shop for all your fitness needs! This class is free for anyone that would like to attend. Help spread the word!